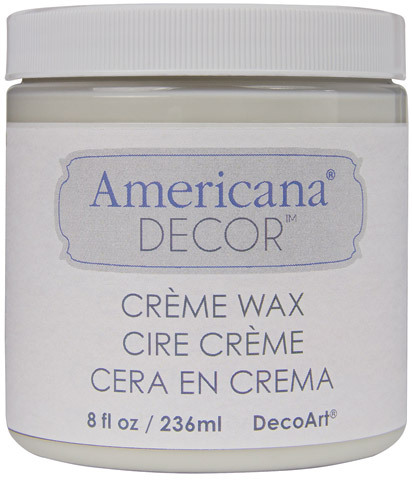 Give raw, stained wood or painted pieces a hand-rubbed luster and durability with these creme waxes. The wax formula will deliver a smooth application and a streak-free finish that is protective and can be buffed to a brilliant sheen. It is fast drying, low-order, water-based and non-toxic.